Jonathan Hay Publicity is working with Real Talk Entertainment on the upcoming release “From the Bottom 2 the Top” by the legendary duo 8Ball & MJG through Real Talk Entertainment. This album will be in all-stores on October 5th. 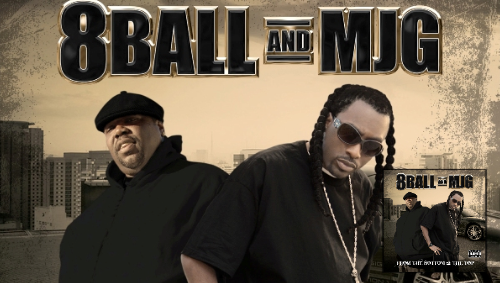 8Ball & MJG have sold millions of records worldwide and are immortalized in the hip-hop community. Jonathan Hay Publicity is honored to be part of this project. This album just came in at #48 on the Billboard R&B/Hip-Hop Charts!!! 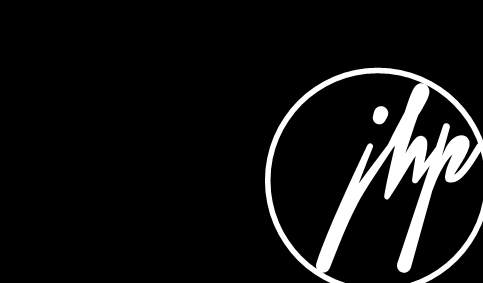 CLICK HERE: to read the official press release for 8Ball & MJG by Jonathan Hay on Yo Raps!